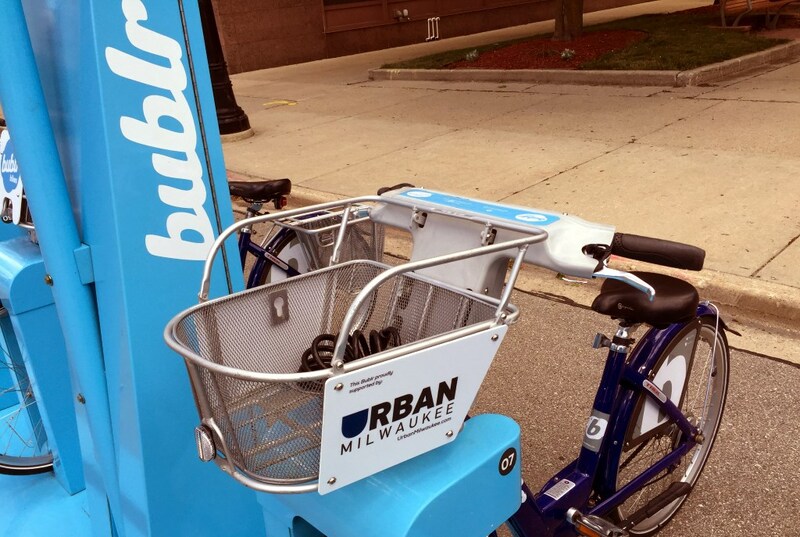 Milwaukee (October 2, 2017) – Bublr Bikes, Milwaukee’s nonprofit bikeshare system, installed it’s 60th Station this month. This is the first station in Uptown Crossing/Washington Heights Neighborhood and the first station supported by a Business Improvement District. Details regarding opening ceremony with Mayor Barrett and Alderman Murphy attached. 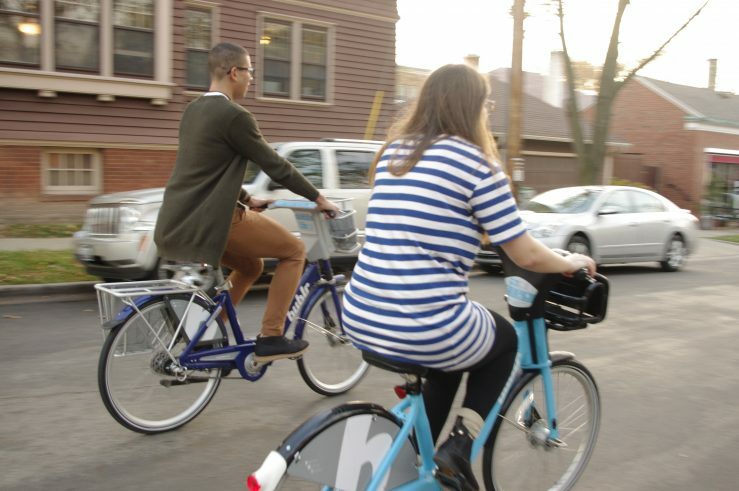 The Bublr Bikes network currently has nearly 60 stations and 541 bicycles. The installation of the 60th Station will be followed by an expansion in Wauwatosa as well as station in West Allis and Shorewood. 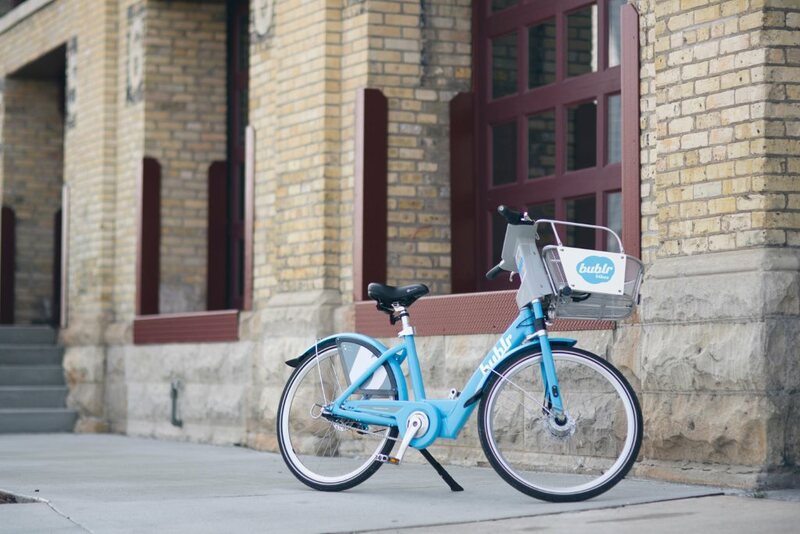 By the end of 2017, the Bublr Bikes network will contain nearly 100 stations and will be larger than systems found in Milwaukee peer cities including Pittsburgh, Columbus, OH, Nashville, Cincinnati, and Indianapolis. The 60th Station is located at: The corner of W. North Ave and N. 56th Street.